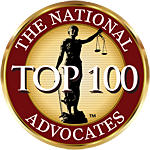 Below you will find a history of Medical Malpractice and Medical Errors which constitute “wrong site” surgeries at Rhode Island Hospital. In November, during an operation on an elderly woman, the hospital’s chief neurosurgery resident and a nurse discussed the correct side ahead of time, Cooper said. But for reasons that are unclear, doctor marked and cut into the woman’s scalp on the wrong side, and the nurse did not stop him, according to Cooper. “I don’t know if she knows why she didn’t speak up,” Cooper said. 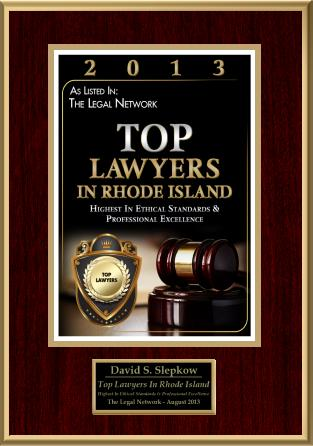 Legal Notice per Rules of Professional Responsibility: The Rhode Island (RI) Supreme Court licenses all lawyers and attorneys in the general practice of law, but does not license or certify any lawyer / attorney as an expert or specialist in any field of practice. 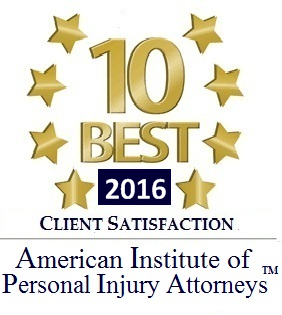 While this firm maintains joint responsibility, most cases of this type are referred to other attorneys for principle responsibility.